Duncan McDonald was born in Scotland in 1849, the fifth child of Hector and Ann McDonald. 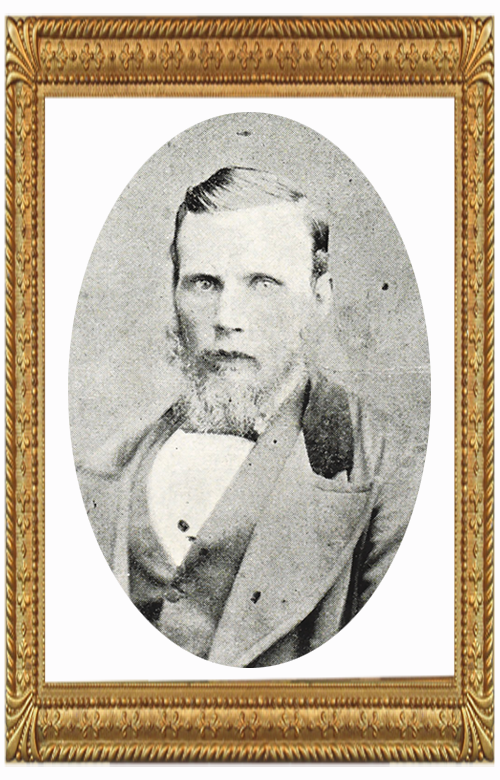 Captain Duncan McDonald commanded vessels in the New Zealand coastal trade for Mr D.H. McKenzie. One such vessel was the 53 Ton Schooner Acadia in which Duncan owned 8 of the 64 shares. I am still trying to track down any information on Duncan's training and when he first went to sea, however we do know his first command. On Thursday the 10th of August 1876 the two year old schooner Acadia, loaded with 40,000 feet of timber and under the command of Capt Duncan McDonald, set sail from Mercury Bay bound for Littleton. On Sunday the 13th of August she encountered a gale during which she was struck by a wave amidships, throwing the vessel on her beam ends. The wave carried away the masts, the deck load, the boat, the galley, chain-locker, and washed the helmsman overboard. The vessel floundered for 11 days until taken in tow by the ss. Pretty Jane which delived her into Poverty Bay without further incident. At the investigation held by the Customs authorities it was found that Duncan held no certificate of service, and had never previously been in charge of any seagoing vessel. There does not appear to have been any censure as when the vessel was repaired he continued to command it. After several years of trading up and down the New Zealand coast, Acadia and Capt Duncan McDonald were again to hit the news. On the 9th of March 1880, Acadia left Port Ahuriri in Hawke's Bay on her return journey north, her next landfall was to be in Mercury Bay however she was never seen or heard of again. It is believed the vessel foundered off the East Coast of New Zealand's North Island with the loss of all hands.